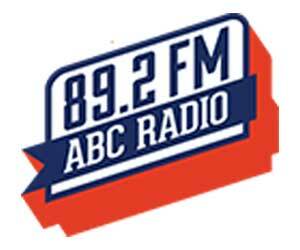 ABC Radio 89.2 FM is always popular for its hourly updated news. Though it is an FM radio it gathers every information of every event or incident from every corner of the country. It also broadcast other entertainment program like latest & old songs, talk show, lifestyle etc. Editorial Policy: Political neutrality, independence, modernism, democracy, upholding the values of liberation war, secularism and upholding the rights of women, children, minority religions and cultures.